It’s a pity she can’t run a marathon in the Olympics. My dream is to be an athlete and compete in the Olympics. China’s got some good athletes going to the Olympics. Steel demand is surging in China in the run-up to the 2008 Beijing Olympics. The Athens Olympic had an economic impact of 880 billion yen in Japan. The athletes train for the Olympics every day. The Olympic Games make for good relations between nations. 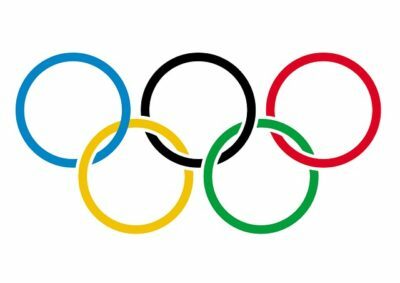 The winter Olympic Games take place every four years.